The router is the technological workhorse of the modern home, bringing Internet to your many devices. A router’s wireless speed is usually a user’s main concern: Unlike wired networks, wireless networks seem to suffer interference from objects in our everyday lives--should the router be above the dryer, or below; next to the microwave, or above? 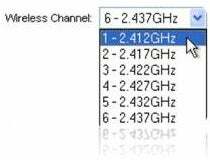 Wireless speeds can also be affected by too many devices sharing the same access point as well. Your device is fighting for limited bandwidth. 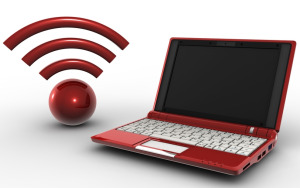 If you do find intruders, you could change your wireless password, or some routers will allow you limit the number of devices that can connect to your network. Of course, there are programs out there that will allow you to triangulate the location of the moochers based on network signals. While the legality (and sanity) of trying to track down people who are using your Internet is questionable (and not sanctioned by PCWorld) there would probably be nothing wrong with knocking on your downstairs neighbor’s door and politely asking them in person to get off your Wi-Fi. There is, of course, the famous “Upside-Down-ternet” gag, where you turn the Wi-Fi thief's browser pages upside down, or make their browser pages blurry, or replace them with kittens! While it sounds fun, it’s a pretty advanced trick, so the average user might want to switch to WPA security and password-protect the network instead. OpenDNS can block phishing attacks and adult sites. Many new routers come with parental control options built into the device’s features. 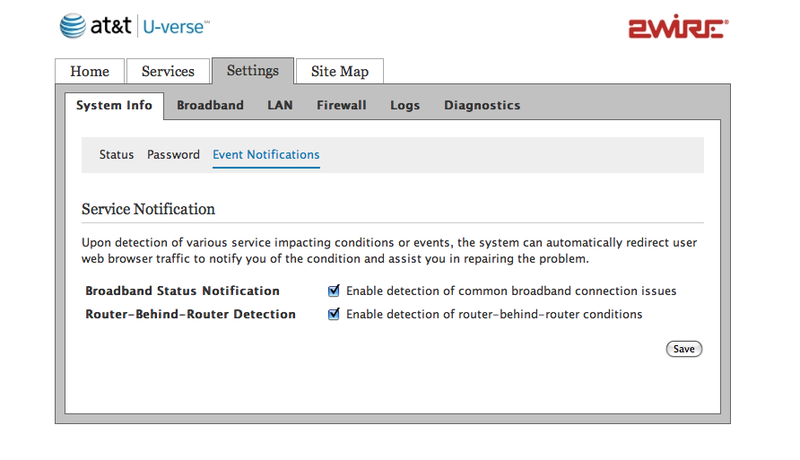 If you have an old router, however, you can use a service like OpenDNS. When your browser receives the command to retrieve a URL, it must go through a DNS server, which will look up the site’s numeric IP address. OpenDNS uses it’s own DNS lookup technology to resolve your browser’s page, meaning it can often bring up a web page faster. But one of the big perks for parents is that it also can block phishing attacks and adult sites that might get your kids in trouble. 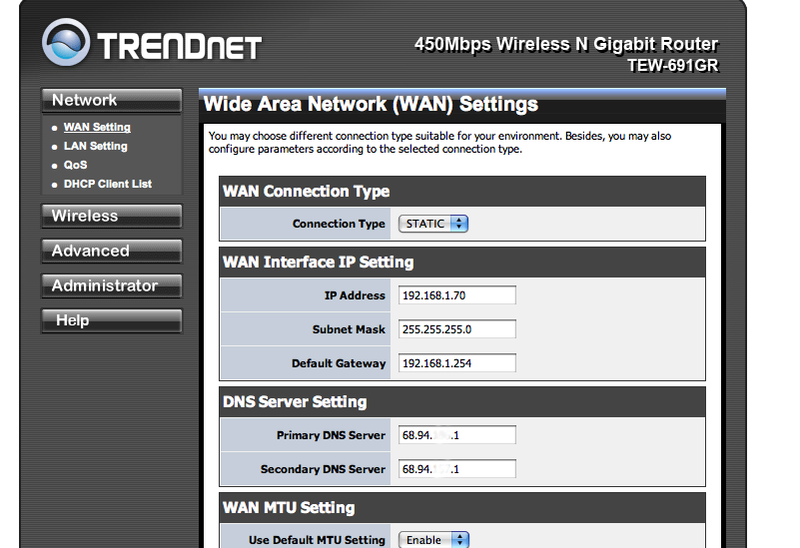 In order to broadcast wireless from the TRENDnet router, I modified the two routers to work with each other. First, I went to the 2Wire’s summary status page, and under “Internet Details” recorded the primary and secondary DNS numbers, and also the range of the IP addresses listed under “Private Network DHCP info”, which in this case happened to 192.168.1.64 - 192.168.1.254.